While some people choose to use their basement as a place to add lounges, spare bedrooms and man caves, for others this is a very usable space that is all about getting things done. 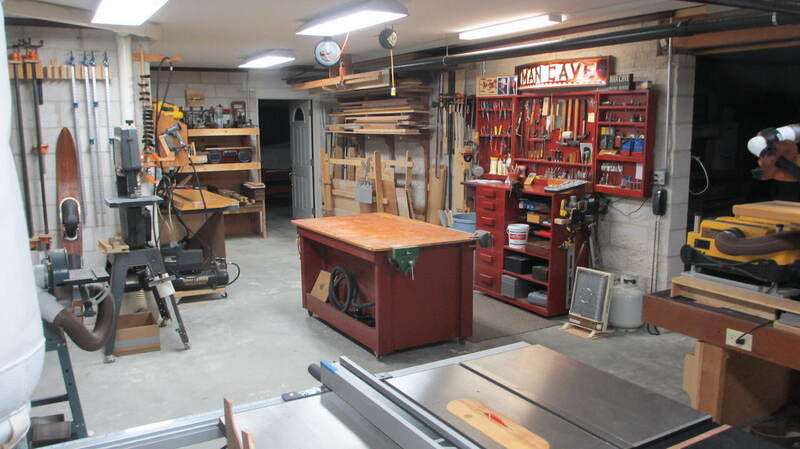 If you are particularly handy and want a place to complete projects and store and organize all of your tools, then a basement workshop is just for you. The first step in creating an open and functional workspace is of course learning how to organize and declutter your basement so you have plenty of clean, clear and open area to create your workspace in. From there, you want to focus on storage, organization and creating the type of space that you need. 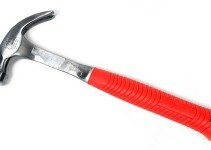 Every person is different and every person is going to need different things from their home workshop. 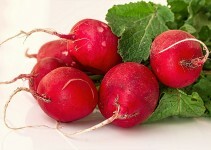 However, here are a few ideas to help you get started. 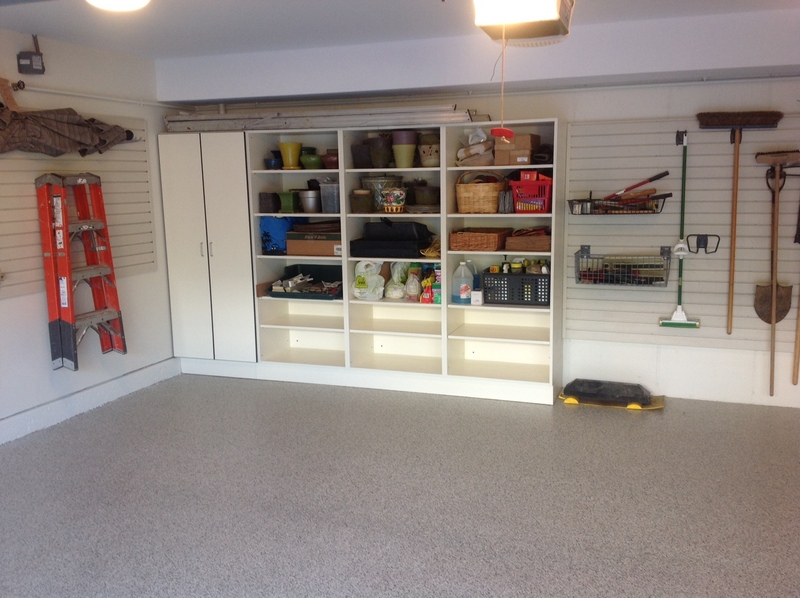 If there is one thing that most handy individuals want when it comes to a workshop it is plenty of space. 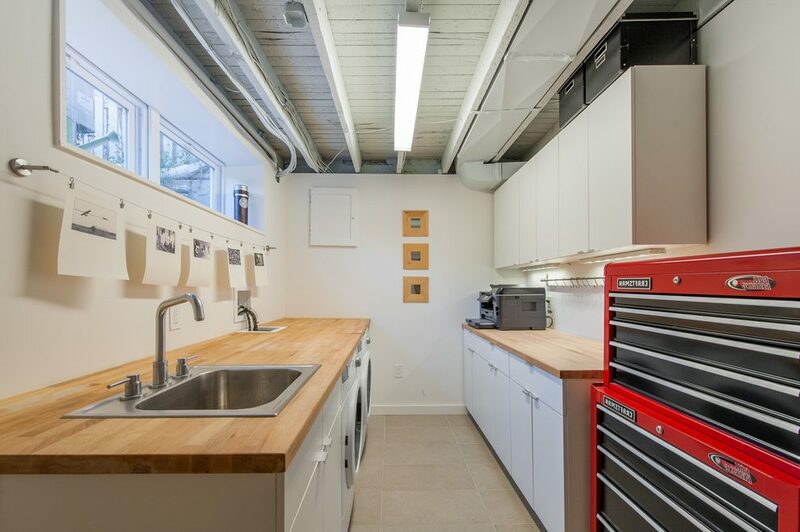 Big projects that require big tools like a drill press often also need big space. With this in mind, consider creating a workshop where you can utilize all types of wall space for all of your storage needs. Here, you can hang tools, accessories, supplies and more so you can open up the center of your workshop and make sure there is plenty of usable surface area for all of your projects. The great thing about adding wall storage is that it doesn’t have to be expensive. Many people with workshops in their basements will opt for a simple, affordable solution like pegboard that you can quickly attach to the walls and easily start hanging your tools on. Wall shelves and even magnetic wall storage are also options as well. While most people think of a workshop room as a place to build furniture and fix things, it can be just as functional of a space for those who want to have an area for their crafts as well. Using a similar set up and even similar materials tow a tool craft room, you can actually create a workshop that is meant for sewing, scrapbooks and other crafts. 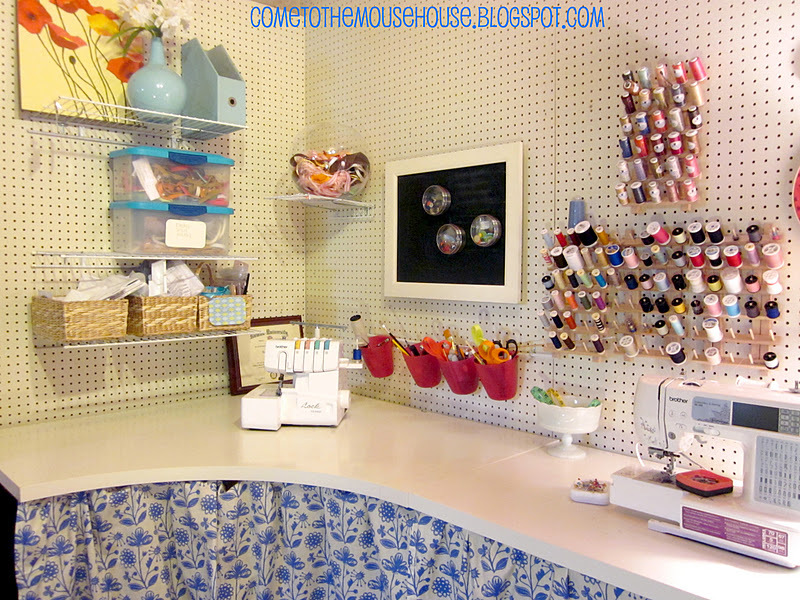 Pegboards can be used for needle and thread and tool carts and drawers can be used for pounds of scrapbooking paper. Make sure there is a big, open counterspace to work on and a place for everything and this craft workshop can be a scrap booker’s dream.Plus, if you have a great deal of extra stickers, fabrics, accessories or other crafting items you can invest in a storage island that is meant specifically for crafting. This large workspace is filled with craft-friendly storage underneath so there is always a place for everything you own. When it comes to creating a workspace, storage is always key. While most people look at a workspace as an area of their basement that doesn’t have to be particularly stylish, you can still add some nice finishes to the area and make it seem like a cohesive addition to your home. Cabinets are a great way to do this. Installing some kitchen with plenty of storage gives your workspace a clean, finished look and you can easily conceal all of your tools, messes and accessories if you ever need to have company over. You can even set up your space similar to a kitchen, using your countertops as a flat and even workplace for your projects. While workspaces can sometimes get messy, this is a great way to control the clutter, especially if your workspace opens up to an entertaining area or the rest of your finished basement. While some work shoppers love to keep their clutter contained, for others, it is all about seeing what they have in order to stay organized. If you are the type of person that likes to know where everything is, consider adding open shelving to your storage space. This is typically a more economic solution for creating an organized work area. You can keep your items completely out in the open or add coordinating pull-out bins to keep smaller tools and knick-knacks hidden inside. Just add a label to the front so you always know where all of your workshop necessities are and you have yourself an organized space you can rely on. Once again, keeping everything neatly organized against the walls opens up space for tables and open areas to complete all of your projects in.